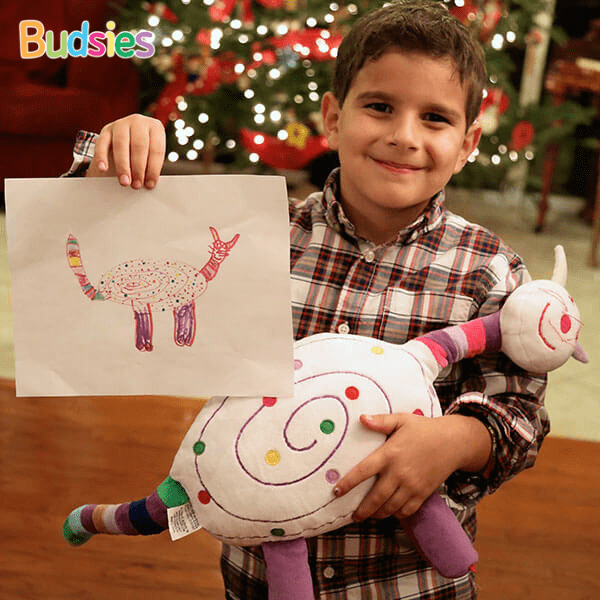 Celebrate your child’s artistic creations and bring their dreams to life with a custom plushie they’ll love forever. 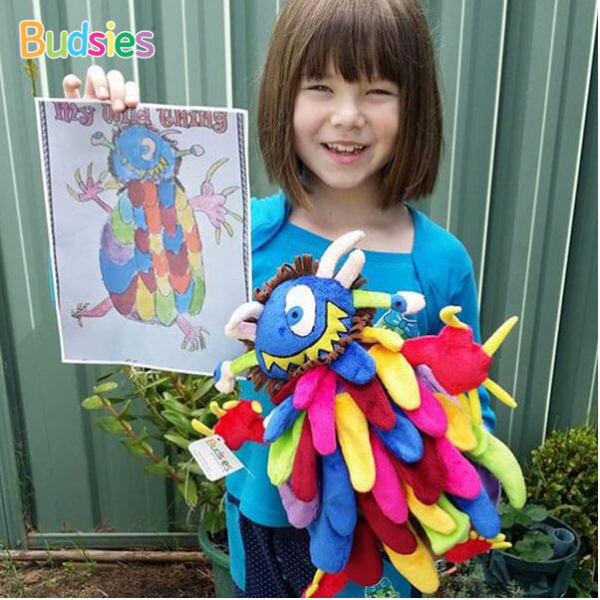 A beautiful realization of your child’s drawings, wacky scribbles or favorite characters. Individually made and one-of-a-kind—just like them. A precious gift that’ll make your child feel super special. 6 month interest-free financing available. Learn more. Every stuffed animal is made to look just like your picture. The only limitation is your imagination! 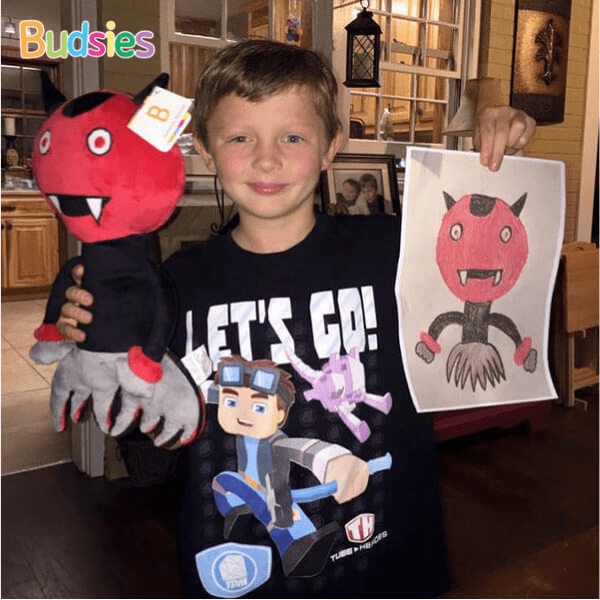 Once we receive the photo you want plushified, our seamstresses and designers get to work turning it into a custom stuffed animal. 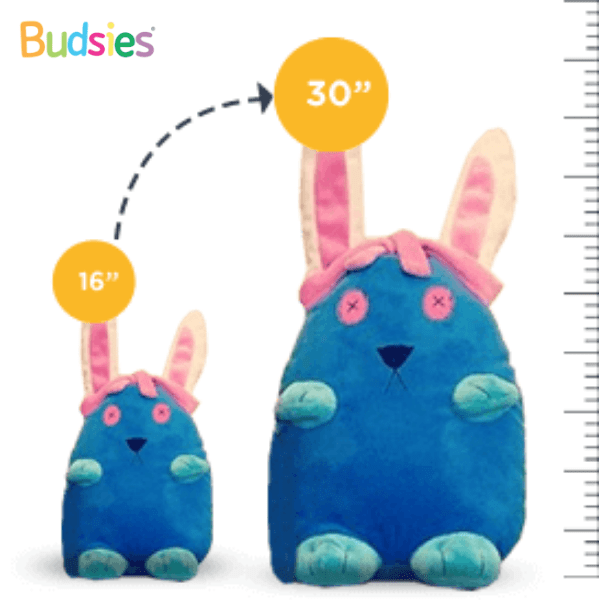 Don’t forget to click “Supersize” option on the create page, so that we know you want your plushie EXTRA huggable. Check out some of our supersized plushies here. It's important to celebrate your child's imagination. After all, creative expression is what sets the visionaries and innovators of the world apart from the rest of the pack. 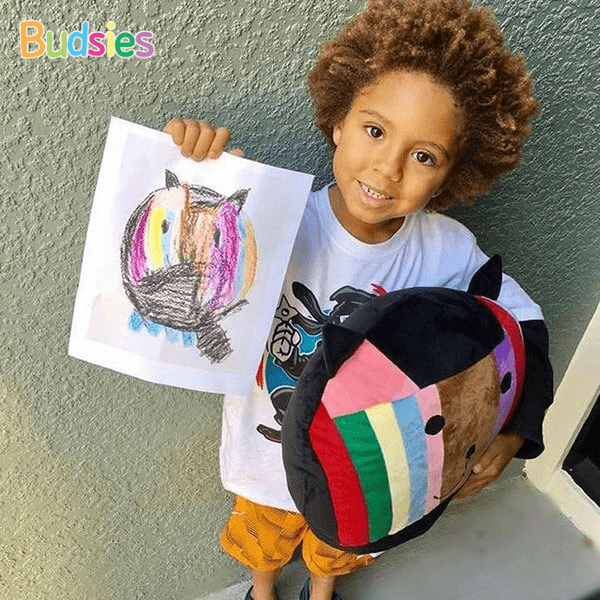 Encourage your child’s imagination and honor their creative soul with a unique, custom-made Budsie plush. 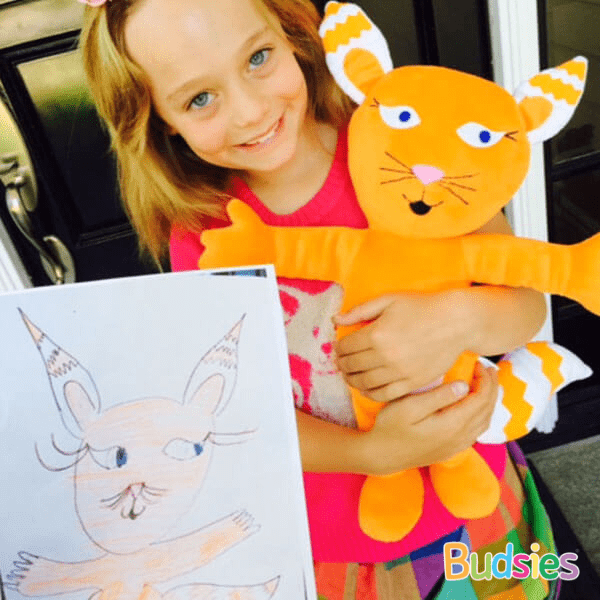 Unlike companies like Build-a-Bear, Budsies are made 100% from your kid's drawing - and it's the only one in the world! Want to make the Budsies experience that much more special? Try creating a work of art together! If you need a little creative inspiration, check out our Inspiration Machine—a super fun activity to do with your kids. Giving your child creative freedom builds self-confidence and self-motivated learning—valued skills in today’s world. The benefits of being bold and unique continue to unfold as your child grows into adulthood. Discover the unique way your children learn and develop by taking our fun "Creativity Style Quiz". 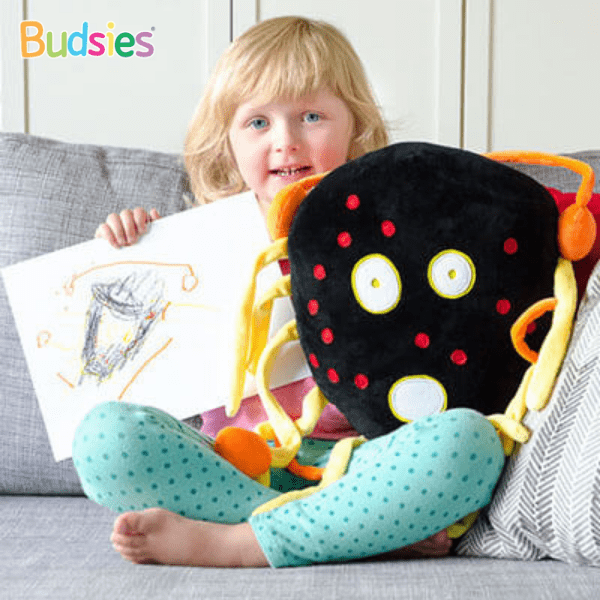 Budsies are your child’s own special treasure—nobody else in the world has anything like it. And seeing your child’s face light up with happiness at something you alone have provided is pure magic. 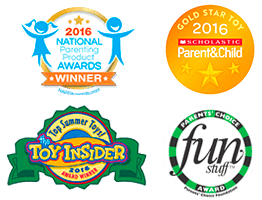 Exploring your child’s creative world together helps strengthen the bond between you and your child. 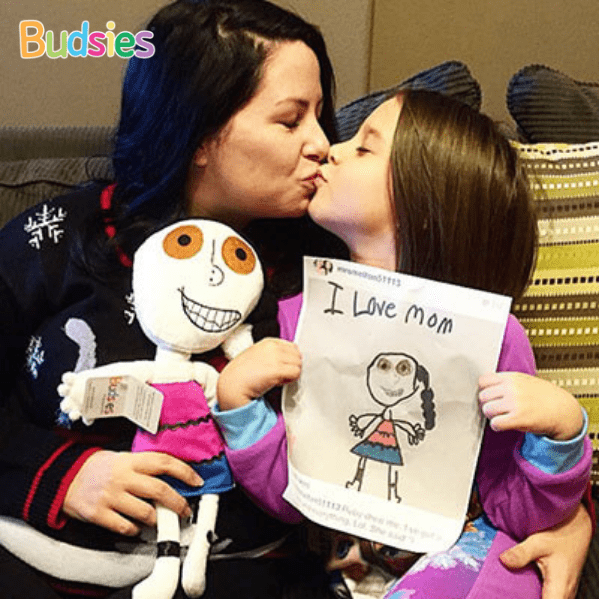 Whether they’re hugging their Budsie at bedtime or toting it along to summer camp, you will always be with them. 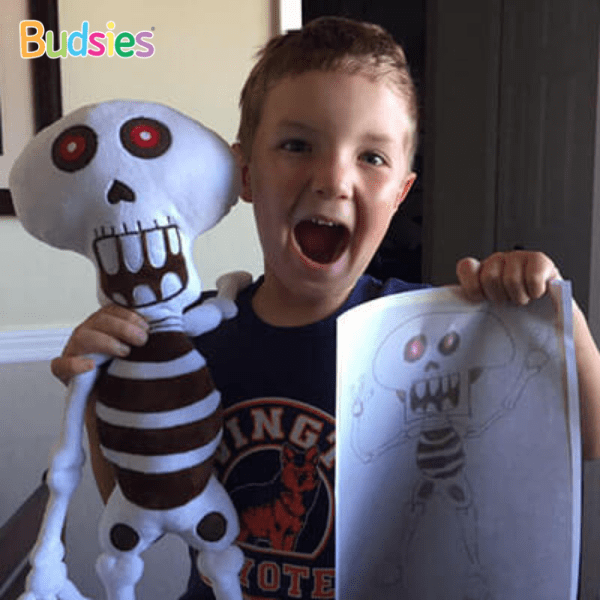 Take a look at all of the different types of plushies we've made so far, from children's drawings to book illustrations, and original characters to look-alikes of friends and family. There is no limitation! These sweet reactions of kids meeting their Budsies for the first time will make your heart melt!